Mic Capes Celebrates Black History Month with "Black Pearls"
Celebrating blackness is something that should happen year round and for those of us that fall under that racial designation, it does. But as far as the rest of society is concerned, February is the one month to give the most recognition. 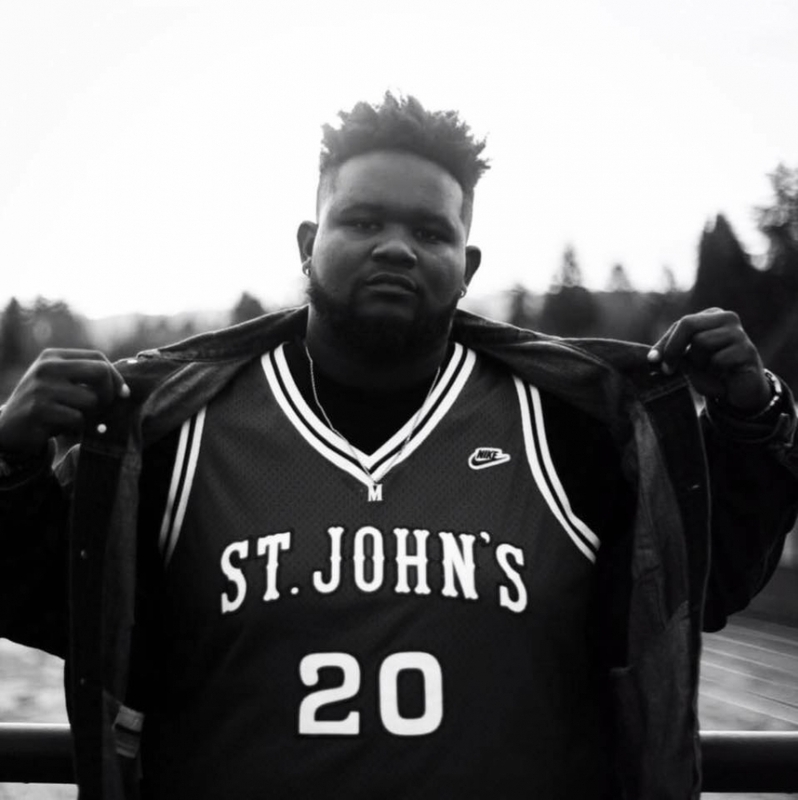 For Mic Capes, this is part of his identity, but in the spirit of Black History Month he's dropped a new video for his track "Black Pearls." "Black Pearls" comes off Mic Capes' debut LP, summer 2016's Concrete Dreams. 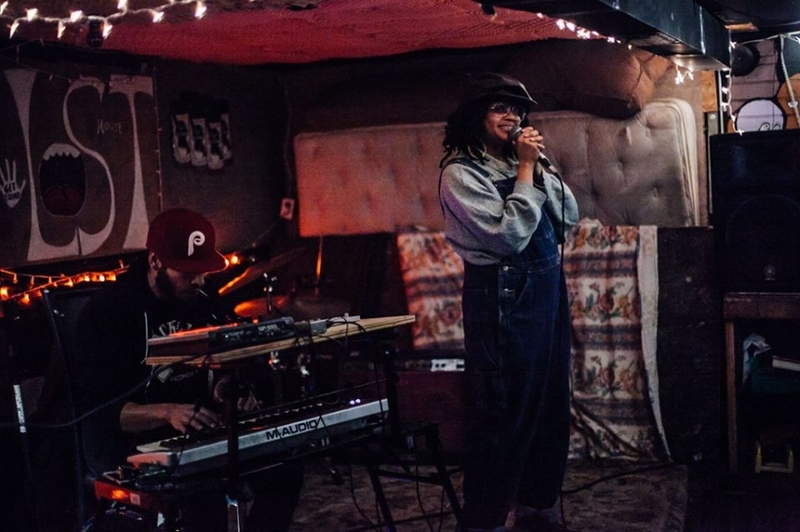 It starts out with a spoken word feature from Lauren Steele, before breaking into grooves permeated with R&B as Capes and singer Aaron O'Brian Smith play lyrically and vocally. The actual video itself doesn't feature Lauren Steele, but subs in visuals of model Teresa Patterson mouthing lines from the poem while surrounded by a waterfalls, rocks and gorgeous greenery. Other shots include a black mother feeding her children, an appreciation of different black hair and fashion styles, a little girl blowing bubbles and a variety of black women smiling, giving the video an overall jovial air toward black culture. Though Black History Month is coming to its close, our celebration never stops. Watch the video for "Black Pearls" below, and catch Mic Capes perform next at a Soul'd Out Festival-hosted show at the Wonder Ballroom with JID, EarthGang and Brown Calculus in late April. 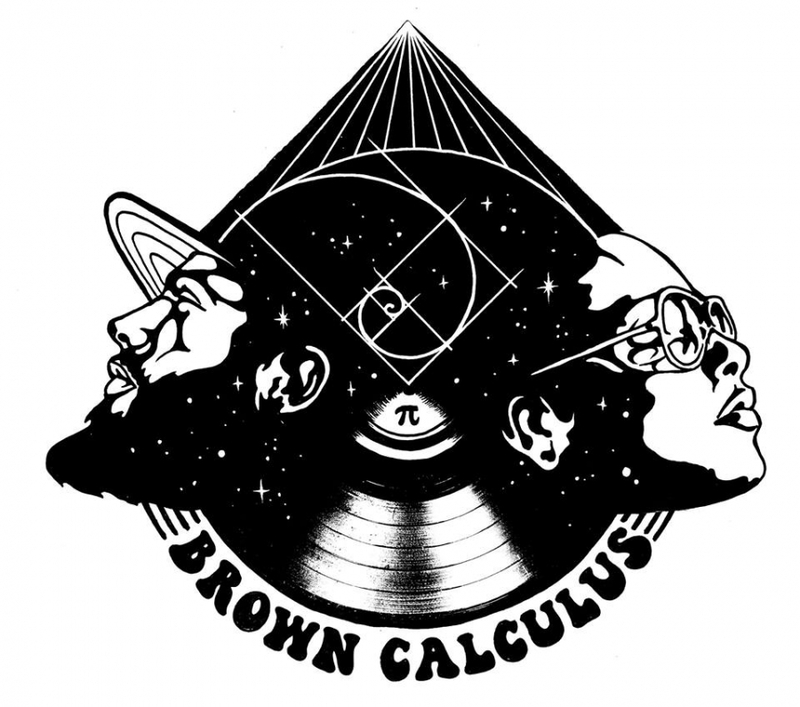 Visual Vices: Brown Calculus - "Self Care"
Back in June, we shared one of the first recordings of "Self Care" by Brown Calculus. They had just hit our radar and thankfully so, because they haven't left it since. Last month they released a lovingly and beautifully shot video for the track and tonight, they're marking another moment; the drop of a new EP titled Live at the Map Room. Live at the Map Room will actually be played by Brown Calculus live at Mississippi Pizza right around now, following a set from Just Pretend. It's going to be packed, so consider peeping the video for "Self Care" below. It's the opposite of disappointment. Mood Music: Brown Calculus - "Self Care"
YGB, our local family and community celebrating everything that is creative, beautiful and black, is back with another live showcase takeover. In about an hour, YGB is assembling at Doug Fir for sets from some of the town's best in hip hop, r&b and soul. Headlining tonight is the spiritual, intergalactic jazziness of duo Brown Calculus, so we had to share a track to elevate the mood before the show. A term that seems to mean more and more lately, "Self Care" is the type of track that you just can't help but vibe to. The combination of the smooth-like-butter voice and flow of vocalist Brown Alice with the chill instrumental production created by Brown Calvin make it an ideal song for a warm, summer evening. 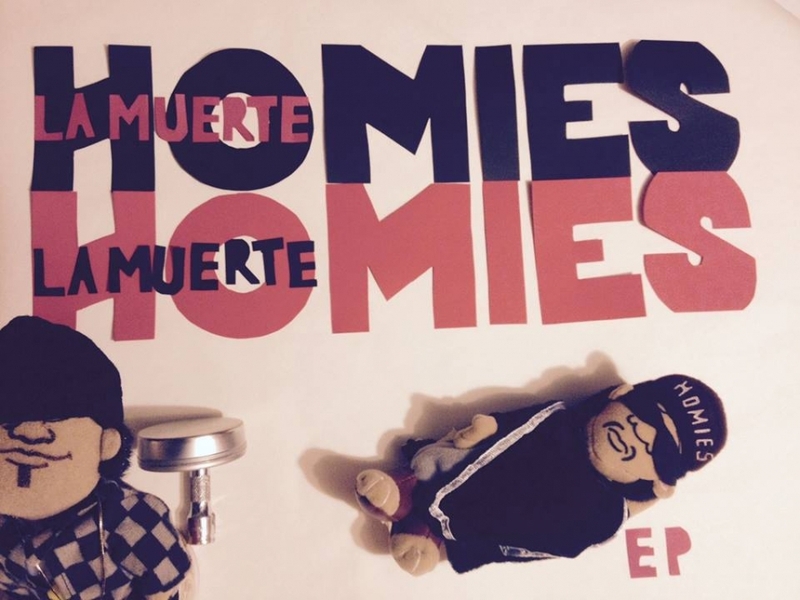 Expect some rhymes from Karma Rivera, the soulful sounds of Soot Uros and DJ Lemar LeRoy spinning as well.